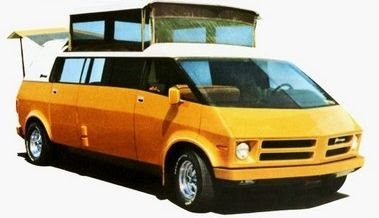 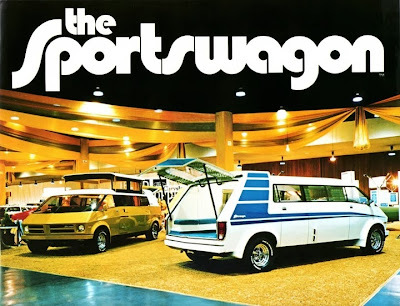 Thanks to Kuba Rekas for the e-mailing pointing me in the direction of this 1973 camper concept. 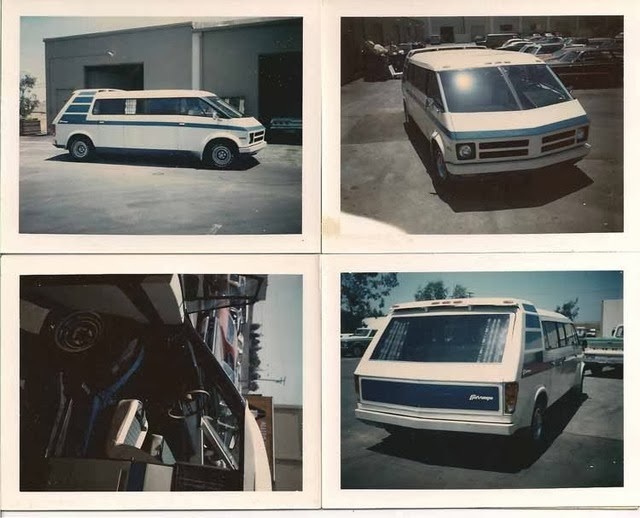 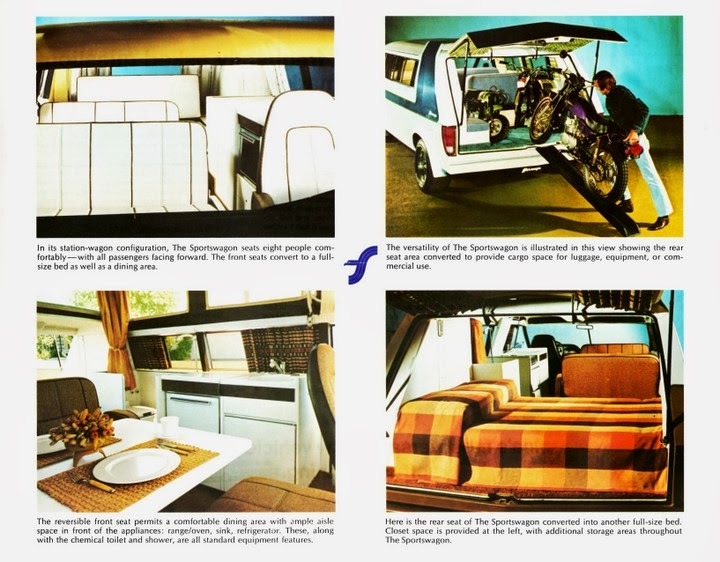 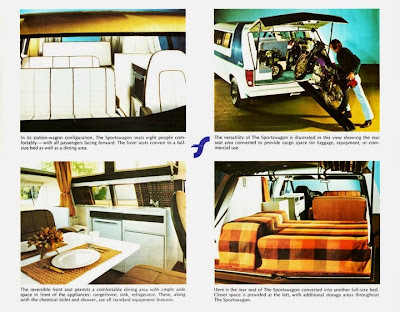 Designed to be a cross over before the term had been penned, it was a family vehicle that in the week was an extended estate that could seat 8, but at weekend could be converted to a full camper with beds, kitchen with that pop up roof. 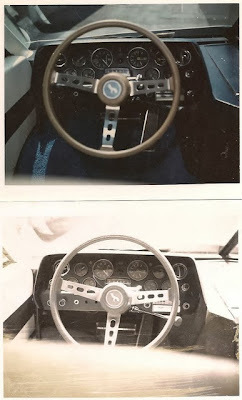 The design apparently had the involvement of Alex Tremulis who had a hand in the design of the Tucker Torpedo. 3 were built to tour the car shows to try and get some interest for a hoped production run of 10,000 with a sale price of $7,950, however this never happened despite the design changing hands and a revised version raising its head again in 1976 under another name the SL18. Out of the 3 built one was held at the designer’s office showroom and the other 2 were in storage. 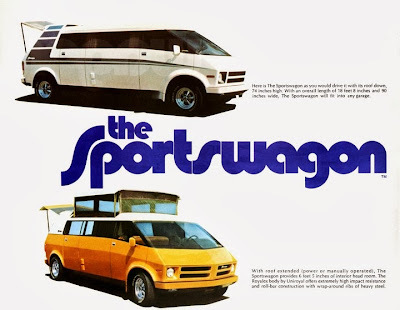 Although they were fitted with Chrysler 360 V8 these were purely show ponies and not built to be driven or used. This is definitely one of those concepts that was ahead of its time that today would be forward thinking, it’s a shame because there’s no denying it was good looking and had potential.